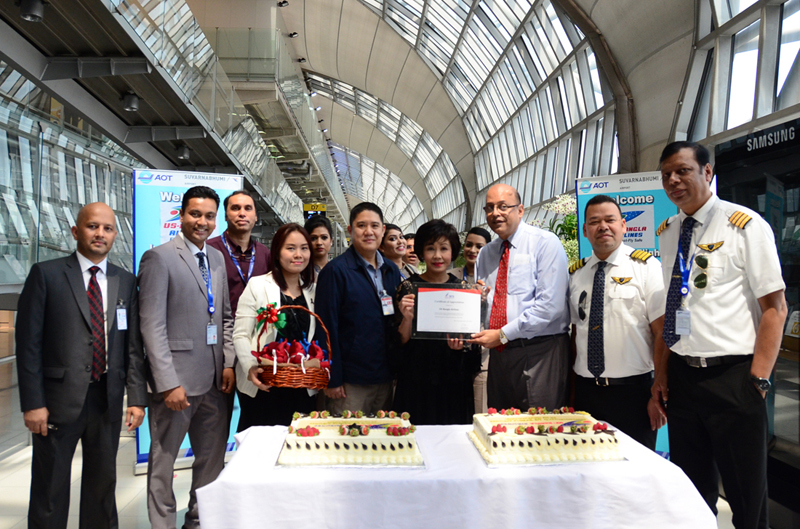 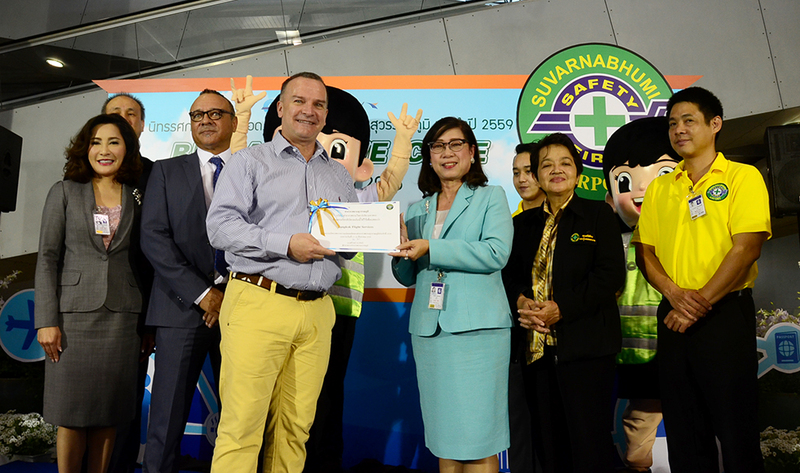 11th April 2019 – Ms. Rungtiwa Senawong, Director – Government Relations together with BFS representatives, gave a warm welcome to flight crew of Cambodia Airways (KR) on occasion of handling the inaugural flight at Suvarnabhumi Airport. 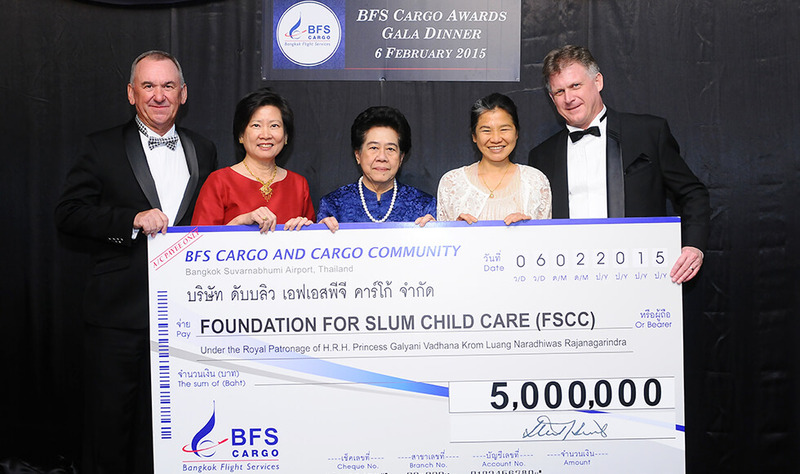 Cambodia Airways has chosen BFS as business partner in providing ground handling services in passenger, ramp and cargo. 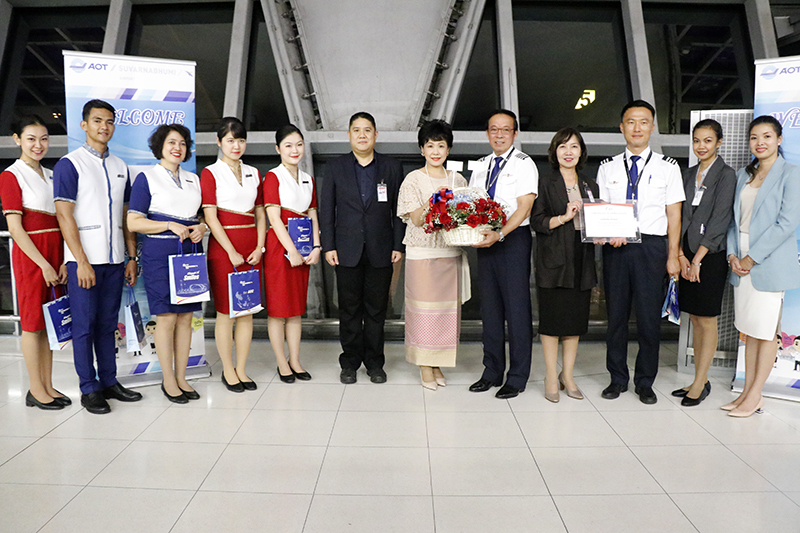 BFS presented Certificate of Appreciation and welcome flower basket to Captain and crew.